KENAI COMMERCIAL OPPORTUNITY! Spacious building/studio w/4884 sf & HUGE paved parking lot. Medical or dentist possibilities. 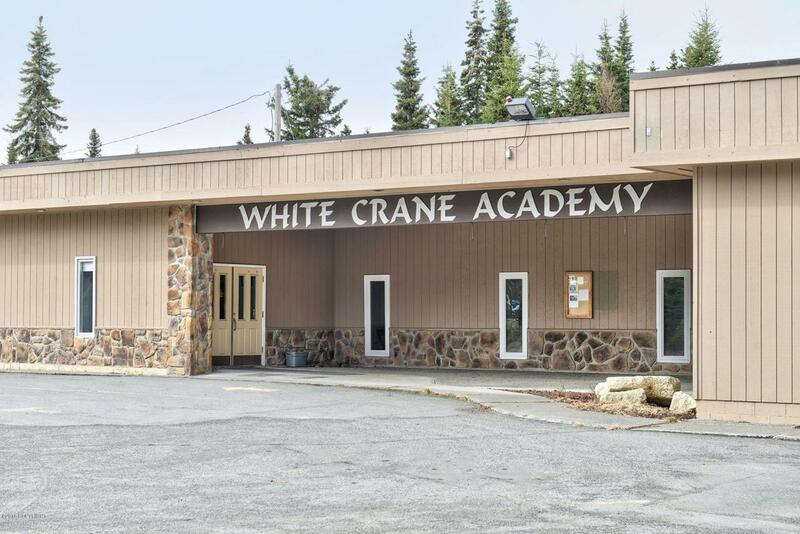 Used to be a Church & has been White Crane Academy the last 3 years (Yoga/Karate Studio.) Handicap accessible Huge auditorium area w/vaulted ceilings & stage. Many offices,large bathrooms with changing areas & multiple stalls,sound system.Olympic grade 35x50 mats negotiable.